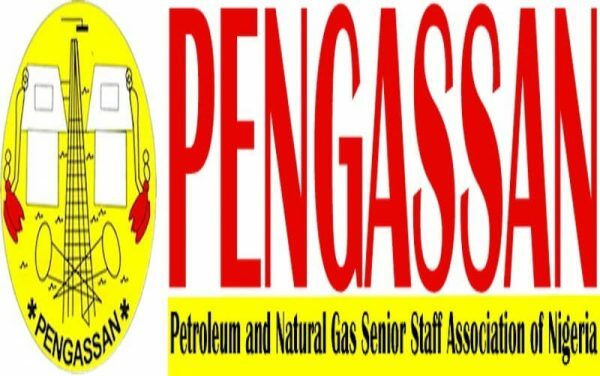 The Petroleum and Natural Gas Senior Staff Association of Nigeria (PENGASSAN) has condemned what it described as the lingering anti-labour practice perpetrated by some indigenous oil companies operating in the country against their employees, especially Nigerian workers. Arising from the Association’s National Executive Council (NEC) meeting in Uyo, Akwa Ibom State recently, PENGASSAN listed Forte Oil, Seplat and NIPCO as being amongst the worst abusers of the Nation’s labour laws and therefore vowed to resist their nefarious acts on the workers who are also citizens of Nigeria. The Association whose membership is organised among senior and middle management staff in the temporary and regular employment in Nigeria’s Oil and Gas sector, thereby marking it out as a leading advocate and stakeholder in policy formulations that affects its over ten thousand (10,000) members on workplace related issue also accused the companies of refusing to unionise their workers, disrespect for mutually signed Collective agreements, persistent intimidation, victimisation of union leaders and members. PENGASSAN also in the statement that was jointly signed by its President Francis Olabode Johnson and General Secretary Lumumba Okugbawa, commended the efforts of the Federal Government through the Nigeria National Petroleum Corporation (NNPC) at ensuring adequacy and consistent supply of Premium Motor Spirit (PMS) throughout the festive season. However, the body called on the Government to increase local refining capacity and remove all observed encumbrances to full rehabilitation of all the four Refineries. It also advised that Government should initiate a more workable and sustainable intervention by incorporating more investors into local refining. PENGASSAN frowned at the conflicting pronouncements over inadequate funding and crude supply as well as staff attrition challenges which are currently hindering smooth operations of the Refineries and as a way out advocated for an increase in crude supply, rising of the funding levels and employment of more qualified manpower. The oil workers’ union however, kicked against the current operating model of the Refineries which it described as unsustainable and therefore, advocated for the adoption of Nigeria Liquefied Natural Gas (NLNG) Business model after the Refineries must have been rehabilitated for them to yield better dividends to the Nation’s economy. On Modular and Private Refineries, the Association urged the Government to immediately revoke the licenses issued to non-practicing companies and individuals and re-issue same to operators with technical and financial capabilities, while the promised establishment of Modular Refineries by the Government should be vigorously pursued.